We’d love your help. 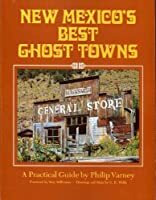 Let us know what’s wrong with this preview of New Mexico's Best Ghost Towns by Philip Varney. 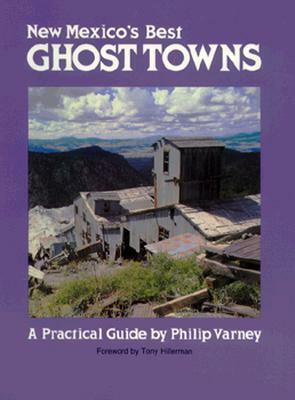 This useful guidebook surveys more than eighty ghost towns, grouped by geographic area. First published in 1981 and now available only from the University of New Mexico Press, it has been praised in particular for its instructions on how to reach even the most obscure sites. To ask other readers questions about New Mexico's Best Ghost Towns, please sign up.